We can offer frozen/IQF red and white onion, sliced or diced as per your requirements. All packing are available. 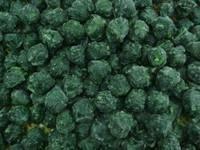 We can offer frozen red pepper, kapija sort, diced. 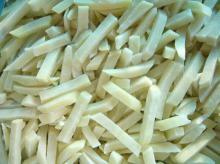 We can offer frozen onion in cubes, slices, in bags, cartons. Pls ask me about price and quantity.